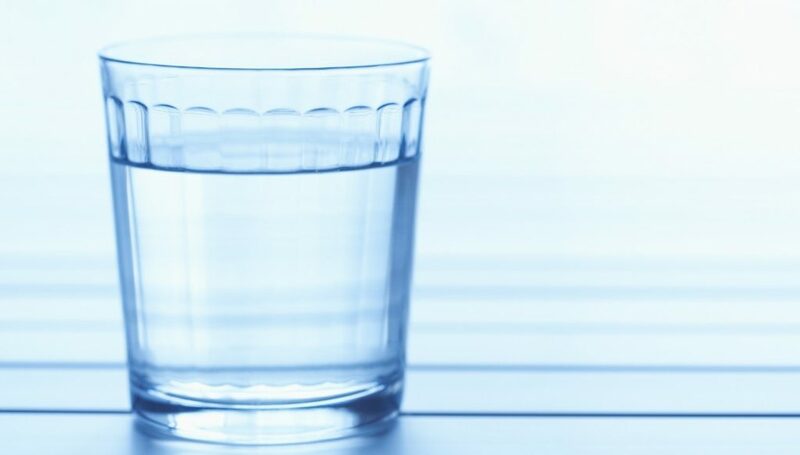 Archive by category "Testing Your Water"
If your well tests positive for E. coli, you should boil the water for at least one minute at a rolling boil before drinking it. You may also disinfect the well according to procedures recommended by your local health department. After disinfection, you can monitor your water periodically to make certain that the problem does not recur. If the contamination is a recurring problem, you should install a point-of-entry disinfection unit, which can use chlorine, ultraviolet light, or ozone, or Sterilene.. If you have any questions, feel free to call us at 281-456-4556 or email us at service@77waterwell.com. We have been overloaded that past couple of weeks testing water. Most of the tests are coming back positive for e-coli and bacteria. This is at a higher average rate than normal. 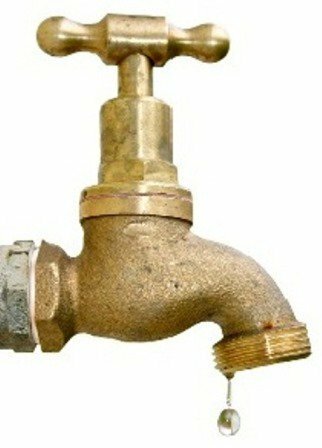 Usually, in most cases, chlorinating your well will kill any bacteria in your water. The lab has communicated to us to tell our customers to NOT DRINK the water until this process has been completed. 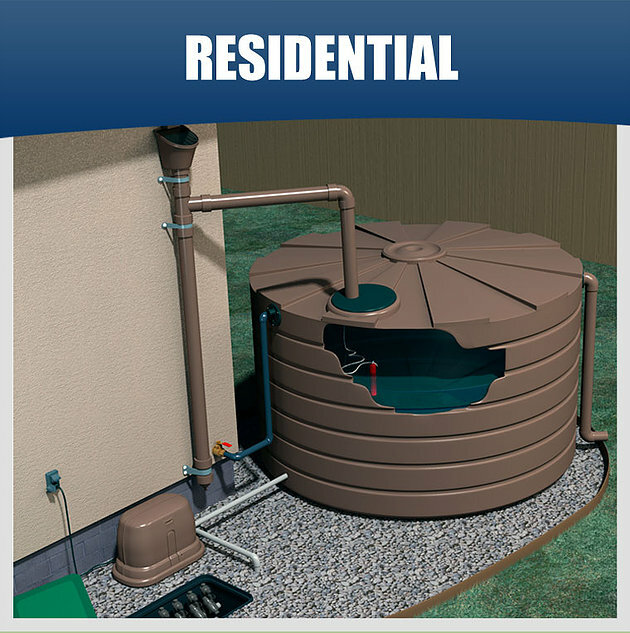 Once the well is chlorinated, you will need to wait 7-10 days and retest.